Matthew 5:13, is a passage that describes the Christians as being the salt of the earth. Let us read Matthew 5:13. Matthew 5:13. You are the salt of the earth; but if salt has lost its taste, how can its saltiness be restored? It is no longer good for anything, but is thrown out and trampled under foot. Notice that the last Beatitude changes from ‘Blessed are those who’ to ‘Blessed are you.’ The first eight statements were impersonal. Anyone who is like this is blessed. But now in v. 11, the last Beatitude makes it very specific that Jesus is talking about His disciples. Blessed are you (My disciples) when people revile you. And this ‘you’ continues into v. 13, You are the salt of the earth, connecting this verse directly to the Beatitudes. The Christians are the salt of the earth. How should we understand this matter of salt? What is the meaning of this metaphor? This metaphor is meant to picture how the disciple of Christ is to function in the world, how he is to influence the world in which he lives. Salt has several properties. We all know from experience that salt has to do with purifying. It has to do with preservation. It has to do with giving taste to food. 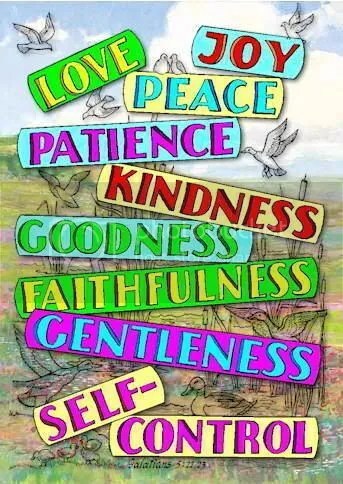 All these characteristics are used in the Bible in connection with salt. Let us look at an example of the purifying effect of salt in the OT. We will turn to 2Kings 2:19-22, a section in which we find the prophet Elisha using salt for a specific purpose. 20 And he said, “Bring me a new jar, and put salt in it.” So they brought it to him. Here we see Elisha putting salt into the Jericho spring water. And he declared at the same time, ‘I have purified these waters.’ By adding salt to water, Elisha was able to purify the Jericho water. Now, we should not imagine that salt has any miraculous healing property. In fact, adding salt to water normally makes water worse, not better. We would miss the point of this passage if we think strictly in terms of chemistry. We are told that the water from a spring had turned bad. This physical situation reflected the spiritual barrenness of Israel caused by idolatry. Elisha’s solution was designed to teach the people a spiritual lesson: the power of holiness to purify. The whole point of Elisha’s action lies in the symbolism of the salt. Salt was known by the Israelites to preserve and purify. The miracle that happened did not lie in the salt itself but in the power of God. Notice the words of Elisha: ‘Thus says the Lord.’ It was so according to the words which Elisha spoke. The authority, the power to heal came from the Lord working through Elisha. Salt is used here as a symbol that signifies purity or holiness. It represents the power of holiness to purify. 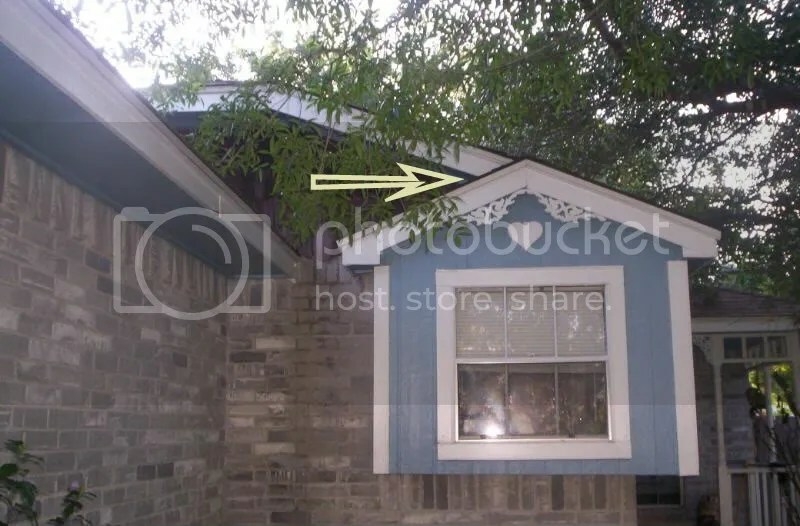 This kind of symbolism is used in various forms in the Bible. Take for example James 5.14 where we read that you anoint the sick person with oil and pray over him. What is the significance of anointing a sick person with oil? Does oil have any curative property? No. Oil is not considered are a therapeutic agent in medicine. Nor does it have any magical properties. The healing does not lie in the action of applying the oil. Olive oil, in the Bible, symbolizes the person and the power of the Holy Spirit. And in this passage of James, the oil is meant to remind us that it is God who heals. The oil doesn’t heal you. 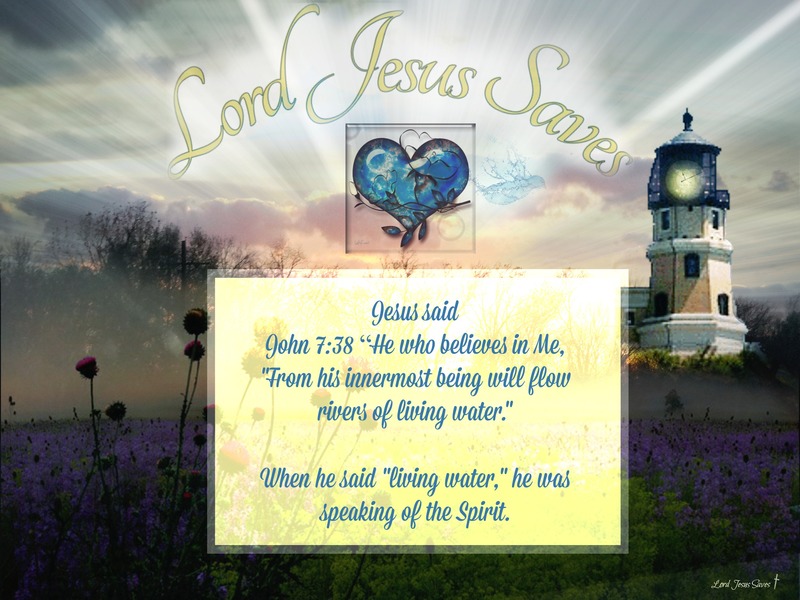 The healing power comes from the Spirit of God, who is symbolized by the oil. So in the case of Elisha’s purifying action, salt was not the cause of the miracle that took place. It should be viewed as a spiritual symbol that represents God’s purifying power. When Jesus says that the Christians are the salt of the earth, it doesn’t mean that we have anything special in ourselves that makes us to be like salt. It is Christ in us that makes us to be what we are. And if we are the salt of the earth, it is only because God’s power is at work in us to make us to be salt. Without God in us, we wouldn’t be anything. It is all of God’s grace that we are what we are. Let us take another example that highlights the purifying virtue of salt. Salt preserves. It keeps things from going bad, from decaying. At the spiritual level, it symbolizes the power to cleanse from filth, to cleanse from corruption. And hence, it becomes an emblem of incorruption and purity. That is why no sacrifice in the OT could be presented before God without the addition of salt. Salt had to be offered with all the sacrifices. We see that in Leviticus 2.13 for example. Leviticus 2:13. And every offering of your grain offering you shall season with salt; you shall not allow the salt of the covenant of your God to be lacking from your grain offering. With all your offerings you shall offer salt. Salt had to accompany every sacrifice. You can see the meaning of this requirement. Holiness and purity had to come with the sacrifice. This is of course what happens to us as Christians by the power of the gospel. As salt is used to preserve meat from spoiling, so does the gospel prevent man from being corrupted by sin. And as salt was indispensable to make sacrifices acceptable to God, so must we become salt by the Holy Spirit in offering ourselves as a living sacrifice to God. When salt comes into our lives, we are being purified by it. Remember that there is a stage in which we first receive the light. And then we become light. ‘You will receive light from Christ,’ Paul says to the Ephesians. Awake, sleeper, and arise from the dead, and Christ will shine on you (Ephesians 5:14). Christ will give you light. It is after we receive the light of Christ that we become light. Likewise, it is after we receive the purifying work of the God by the Holy Spirit, pictured here as salt, that we become salt. So in the OT, all the sacrifices had to be seasoned with salt. In the NT, there is something else that has to be seasoned with salt. Paul says that our speech has to be seasoned with salt. Let us read this interesting passage. It will give us a more specific understanding of this picture of salt. Colossians 4:5-6. Colossians 4:5. Walk in wisdom toward those who are outside, redeeming the time. Our speech, as Christians, must be seasoned with salt. Now, what does that mean? How do we ‘season’ our talk with salt? Here we need to understand the spiritual meaning of salt. What does salt represent in that verse? An important clue is given to us in our main passage, Matthew 5:13. It will not be obvious to you if you depend solely on an English Bible. What do we read? You are the salt of the earth; but if salt has lost its taste. This is not exactly what we find in the Greek text. A literal translation would be, ‘If the salt has become foolish.’ Unfortunately this idea of foolishness is not apparent in the way it is translated in our English Bibles. So salt loses its taste in the sense that it becomes foolish, or that it acts foolishly. This gives us an important clue to the meaning of salt. It tells us that salt is meant to express spiritual wisdom since the opposite of foolishness is wisdom. And if you become foolish, it means that you have lost the spiritual wisdom. You are a fool when you are lacking spiritual wisdom. This is important to understand because wisdom, in the biblical sense, has a strong moral emphasis and it often stands in contrast to folly. In Proverb 29:11, we see how one is unrestrained in his speech and the other is able to control himself. A fool always loses his temper, but a wise man holds it back. Wisdom is shown not in the knowledge of a person but in his conduct. It has more to do with what we are and what we do than what we know. In the NT, the contrast is between earthly wisdom and heavenly wisdom. The earthly wisdom is carnal, unspiritual, and selfish. But the wisdom from above has Christlike qualities. We have a list of these qualities in James 3.17. James 3:17. But the wisdom from above is first pure, then peaceable, gentle, reasonable, full of mercy and good fruits, unwavering, without hypocrisy. As we read this verse, I wonder if you took the trouble to count the number of qualities that are mentioned here. How many do you see? (1) pure; (2) peaceable; (3) gentle; (4) reasonable; (5) full of mercy; (6) good fruits; (7) unwavering; (8) without hypocrisy. James describes spiritual wisdom by these 8 qualities. And yet, there is one more. James 3:13. James 3:13. Who is wise and understanding among you? Let him show by good conduct that his works are done in the meekness of wisdom. The meekness of wisdom. Eight plus one makes nine. Meekness reminds us of what? The Beatitudes! Blessed are the meek. How many Beatitudes do we have? Nine Beatitudes. Interesting. Is this a coincidence? We saw the ninefold fruit of the Spirit in Galatians 5:22-23. We saw how the nine Beatitudes can be linked to the Lord’s Prayer. And here, James speaks of wisdom as having these ninefold characteristics. Why do we say this? Well, because there is a close connection with the topic of salt. The connection is that salt represents this kind of spiritual wisdom. Being the salt of the earth means that you reflect in your conduct these nine characteristics of the wisdom from above. The richness of the Word of God is so remarkable. We have now a deeper understanding of what should be the qualities of a disciple of Christ. We can think of a disciple in terms of the Beatitudes. We can think of a disciple in terms of the fruit of the Spirit. Now, we can think of a disciple in terms of the wisdom which is from above. And we can make this our prayer in terms of the Lord’s Prayer. We said that salt was used in the ancient world as an agent in the preservation of food, especially meat. It prevents food from decay. Now, how does salt do that? How does salt keep things from going bad? Think of the last time you used salt. You put some salt in your food. If you look at it, what do you see happening? The salt disappears. It dissolves into the food. Here is the clue to an important aspect of the nature of the disciple and what he is called to do in this world. Salt functions by dissolving, by losing itself, by dying. 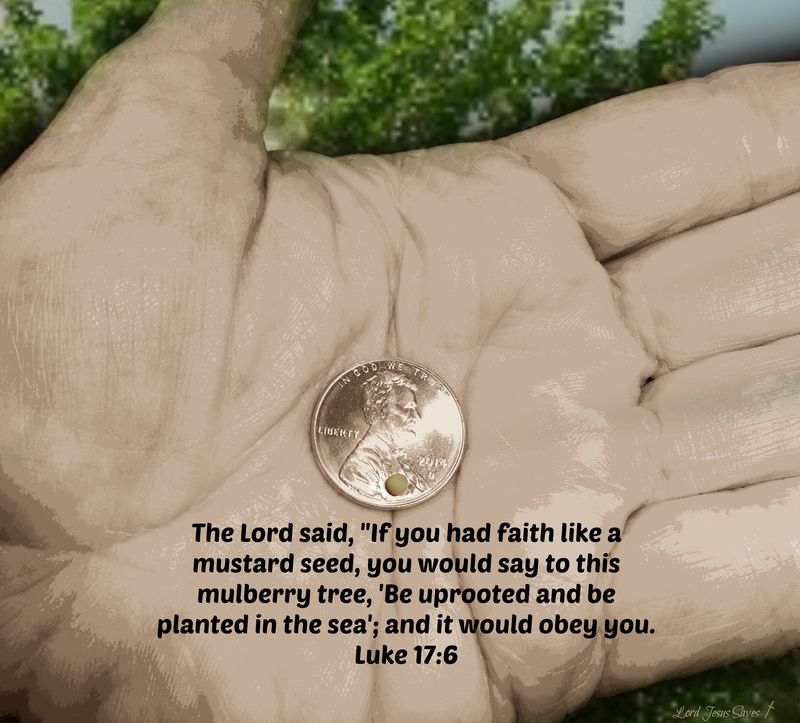 John 12:24 uses the picture of a seed that falls into the ground and dies. And by dying, it brings forth much fruit. Salt functions in the same way. It falls into the food and it dies. It dissolves. And there, it brings forth its effectiveness. That is how it can preserve. That is how it can give flavor. If salt doesn’t dissolve, it cannot do any of these things. Salt works by dissolving, by losing itself. Think of light. How does light function? Well, light functions in exactly the same way, by giving itself away. Look at a candle. It gets shorter and shorter. If the candle is to give light to the room, it cannot remain at the same length. It has to burn itself out in order to give light. It literally burns itself to death, until it disappears completely. This is the kind of picture that the Lord Jesus chooses to describe the life of a disciple. The oil is burning away in order to give light. The salt dissolves and loses itself in order to fulfill its function to preserve. The seed falls into the ground and dies. And only so, it becomes fruitful. 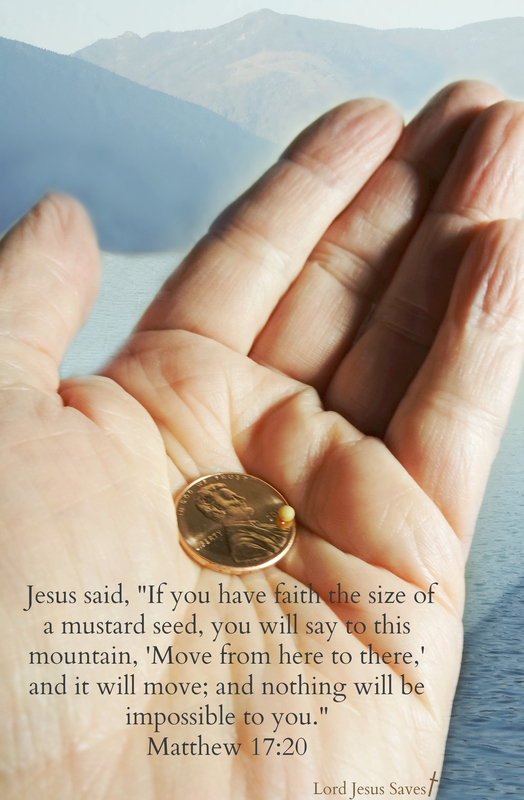 ‘Otherwise,’ Jesus says, ‘the grain of wheat will abide by itself alone.’ Salt will remain by itself just as a lump of salt if it doesn’t dissolve. And it would be good for nothing. Now, this is exactly how divine wisdom functions. Take 1Corinthians 1:23-24. Here Paul tells us what is the nature of divine wisdom. 24 but to those who are called, both Jews and Greeks, Christ the power of God and the wisdom of God(Christ crucified, that is the wisdom of God). You think that it is just a stupid fable? As offensive as it may be to your mind, that is precisely the wisdom of God, a wisdom that gives itself. ‘That when we were dead in our trespasses and sins, when we were still His enemies,’ Paul says in Colossians, ‘Christ died for us.’ You see, that is the divine wisdom. That is how divine wisdom looks like. It is Christ crucified, Christ who gave Himself on the cross. Back to Colossians 4:6. Let your speech always be with grace, seasoned with salt. Now we know what it means. Seasoned with spiritual wisdom. Let all that you say be seasoned with spiritual wisdom. Let all your words be expressed with a self-giving attitude. Our talk must be applied to the profit and the edification of the hearers. You can see that salt has in itself this divine wisdom. It has as its quality a self-giving nature. No wonder that salt was offered with all the sacrifices in the OT. Do you see the meaning? There is no use offering a sacrifice externally to God without the spiritual meaning of salt being present, namely that you give yourself as you offer the sacrifice. Otherwise the rich man would have an advantage over the poor man. A rich person can easily give a hundred sheep whereas the poor man can hardly give a pigeon. Then the rich would have all the advantage. That is not how it works with God. It is not so much what you give. It is how you give and that in giving, you give of yourself. And this gift must come from a pure heart. Otherwise you have given nothing at all. 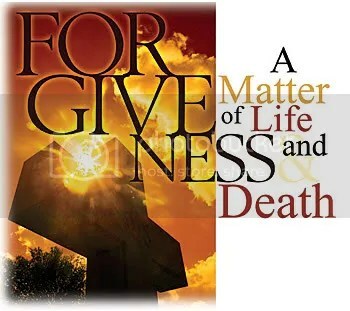 Jesus said, ‘If you have offended a brother, don’t even bother give any sacrifice to God. It will not be accepted.’ First be reconciled to your brother, and then come and present your offering (Matthew 5:24). You are the salt of the earth. You are not like the world. By your Christian character, you are to act like salt in your community. But in order to be effective, you must retain your Christian character. Salt must retain its saltiness. In our next lesson, we will see how Christians can lose their influence in the society. In our previous lesson, we studied the words of our Lord Jesus in Matthew 5:13. This is what He said. By this statement, Jesus is implicitly saying that the world is turning more and more rotten. The world cannot stop itself from going bad. That is why it needs salt. The Lord Jesus is telling His disciples, ‘The world needs you. You are the salt of the earth and you must stop it from going bad.’ God wants the Christians to be the salt that will hinder the process of social decay. Of course, God has given man other retraining influences to keep the society in order. In His common grace, i.e., in His favor shown to all mankind (saved and unsaved), God has established certain institutions in order to prevent the society from falling into anarchy. There is for example the institution of the government. The state has the authority and the power to punish evil. There is also the institution of marriage. Home and family life help to promote good morals. So these divine institutions have a restraining influence, as far as sin is concerned, in the society as a whole. However, God wants His own people, the regenerate and righteous people, to be the most powerful retraining influence in a sinful society. The Christians are called to become like a moral disinfectant in a world where moral standards are low. It is in that sense that you and I are meant to be the salt of the earth, an influence for good in the world. So the affirmation is that we, as Christians, are the salt of the earth. But there is a condition attached to that affirmation. What is that condition? The condition is that you retain your Christian saltiness. Jesus goes on to say, but if salt has lost its taste, how can its saltiness be restored? It is no longer good for anything, but is thrown out and trampled under foot. Here we want to spend some time to look carefully at this question of losing your saltiness. If you take the time to consult commentaries on this matter, you will notice that most of them emphasize the fact that salt itself, i.e., the chemical compound, cannot lose its saltiness. They explain this ‘loss of saltiness’ in v. 13 by the mixture of salt with impurities. We are dealing with Dead Sea salt which contains a lot of impurity. And this salt, under certain conditions (for example, if it comes in contact with the ground or if it is exposed to rain and sun), can become tasteless. It still looks like salt, but it has lost its saltiness. Well, there is probably some truth in all this explanation, at least from a chemical viewpoint. But I am not so sure that Jesus was concerned about chemistry. It seems to me that all this explanation is necessary because we are very hesitant to conclude that a disciple can lose his Christian qualities, that he can lose his distinctive character, described here in the metaphoric language of salt. Some have suggested that this is impossible, that what Jesus is saying is simply a supposition that can never happen. I find this kind of reasoning quite unsatisfactory. What we have here is clearly a warning. If it is impossible for Christians to cease to be salt, then there is no point for the Lord Jesus to give us the second part of the sentence. He could have just said, ‘You are the salt of the earth,’ period. But He mentions also a condition and we must take it into consideration. It would be unwise to turn a blind eye to this warning. Let us look at the parallel passage in Luke 14 so that we can feel the full force of this warning. Luke brings out the importance of Jesus’ words in Luke 14:34-35. Luke 14:34. Salt is good; but if salt has lost its taste, how shall its saltiness be restored? 35 It is fit neither for the land nor for the dunghill; men throw it away. (And then, He concludes with these solemn words). He who has ears to hear, let him hear. ‘Let him take careful note,’ the Lord Jesus says, ‘of what I am saying to you.’ Be careful that you do not lose this salt quality, that you do not ‘run out of gas,’ if we want to use a modern expression. Because when salt loses its taste, it cannot be restored again. This wording reminds us very much of Hebrews 6 where we read that those who once tasted of the heavenly gift and were made partakers of the Holy Spirit, and then fall away, it is impossible to restore them again to repentance. When salt loses its saltiness, with what shall you restore it? It cannot be restored, and therefore it is good for nothing. What do you do with it? You throw it out on the street where it is trampled under foot by men. Here then is a serious warning. And it is important for us to consider this question. How does salt come about to lose its saltiness at the spiritual level? In what way does a Christian cease to function as a Christian? When I reflect on this question, I think about the warning that Paul gives us in 2Timothy 3:5. Paul says that in the last days, there will be a form of godliness which denies the power of it. And I wonder if it is this picture of salt that he has in mind. You see, when the salt has lost its saltiness, it still looks like salt, whether it is mixed with impurities or not. It is still white. It is still granular. It is still powdery. But if you taste it, you notice that it doesn’t have any salty taste anymore. It still has the form of salt, but it denies its power, i.e., it denies its effectiveness. Paul says that this is what is going to happen in the last days. For men will be … holding to a form of godliness, although they have denied its power (2Timothy 3:5). There will come a kind of Christianity that has all the outward appearance of Christianity. It goes through all the motions of Christianity. It uses the language of Christianity. It still speaks the liturgy of Christianity. But although it still looks like Christianity on the outside, it has no more the internal effectiveness. It has no more the power of Christianity. The salt has deteriorated to the point that it is left with nothing but the name. The substance is gone. So we are confronted with this question. How does the salt lose its saltiness? What are the things that might cause it? Regarding this question, I would like to give you three reasons that cause a Christian to cease to function as a Christian, and therefore to become useless to God. In order to do this, we will consider the three passages in the Lord’s teaching that speak about this idea of salt losing its saltiness. We have already mentioned two of these passages: Luke 14:34 and Matthew 5:13. The third verse is found in Mark 9:50. First, let us return to Luke 14:34. We will read it one more time, using this time the New American Standard version. Luke 14:34. Therefore, salt is good; but if even salt has become tasteless, with what will it be seasoned? Notice the conjunction ‘therefore.’ ‘Therefore, salt is good.’ This word is found in the original text but unfortunately, it does not appear in many English translations. It is an important word because it connects the picture of salt to the verses that come before v. 34. In other words, what we find before v. 34 explains how salt can lose its taste. So in order to determine why salt becomes tasteless, we have to look at the context of Jesus’ teaching. And the best place to start is to go back to v. 25 where Jesus begins to teach what discipleship may entail for a believer in the face of rejection. This is what Jesus says. 27 “Whoever does not carry his own cross and come after Me cannot be My disciple. Identifying with Jesus automatically involves some suffering and some rejection in the world. And Jesus is saying, ‘If you love your family or even yourself more than Me, then you will never decide to come to Me because you will find that the cost of following Me is too high for you.’ Remember that all this is connected with our passage on salt. The salt refuses to dissolve, to carry his cross, to die. Let us look at the next section. Luke 14:28. “For which one of you, when he wants to build a tower, does not first sit down and calculate the cost, to see if he has enough to complete it? People mocked this man. He begins building and he can’t finish the work. In other words, he is a fool. The salt has become foolish. Remember what we said in our previous lesson. When Jesus talks about the salt losing its taste, it is in the sense that it acts foolishly. And here, the salt has lost its saltiness precisely because it acted foolishly. He did not count the cost of his project. Now he has to face the shame of not finishing what he has started. Then v. 31. Luke 14:31. “Or what king, when he sets out to meet another king in battle, will not first sit down and take counsel whether he is strong enough with ten thousand men to encounter the one coming against him with twenty thousand?32 “Or else, while the other is still far away, he sends a delegation and asks terms of peace. 33 “So therefore, no one of you can be My disciple who doesnot give up all his own possessions. Equally foolish is a king who wants to go to war without assessing whether he can win with the resources that he has. So he goes to war, but he soon realizes that he is not strong enough to win the battle. And therefore, he has to surrender. He is a fool because now he becomes a captive. He has lost his freedom. You want to fight for righteousness? Don’t be a fool. Count the cost of a commitment to Jesus before you decide that you are going to fight for righteousness. Now we begin to see the connection. We see why salt loses its taste. It happens when someone goes back on his original commitment. You begin to follow Jesus but you stop because you are pulled away by other commitments. 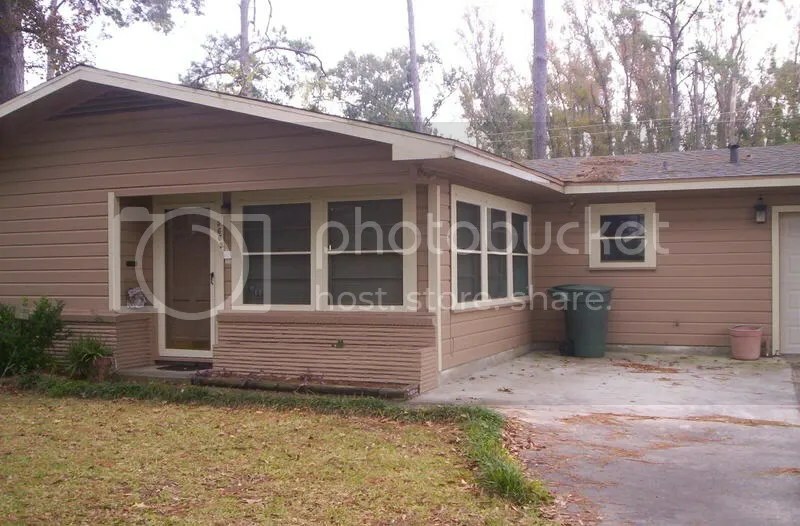 You start building, but then you decide that it is too costly to finish. You go back on your original commitment. As Peter says, it is like the dog that returns to its vomit (2 Peter 2:22). You begin well and you end badly. Your last state is worse than your first. It would have been much better for you not to have started at all than to start, and then to turn away from your initial commitment. Either you start and you stick to the end, or you don’t start at all. You count your cost first. So the disciple who retains his saltiness is the disciple who understands his commitment to God and he sticks it through to the end. That is the first point. The second reason that explains how salt can lose its savor is given to us by the context of the other passage. This is what Jesus says in Mark 9:50. Here again, we need to get the whole context. What is the context of this verse? Let us go back to v. 42. Mark 9:42 “And whoever causes one of these little ones who believe to stumble, it would be better for him if, with a heavy millstone hung around his neck, he had been cast into the sea. And then, Jesus goes on to talk about salt losing its saltiness. Mark 9:49 “For everyone will be salted with fire. What causes salt to lose its saltiness in this case? Notice the emphasis of this passage. Causing a little one to stumble. This is the sin of leading others to commit sin. Your hand causing you to stumble. This is the sin of the hand. Your foot causing you to stumble. This is the sin of the foot. Your eye causing you to stumble. This is the sin of the eye. By these examples, the Lord Jesus tells us how terrible sin is, and He gives a warning to the sinner. Every man is personally responsible for his sin. If a person weakens under temptation to the point that he enters into sin, that is when he is going to lose his saltiness. Remember what Jesus said in Matthew. The salt that has lost its saltiness will be thrown out and trampled under foot by men. ‘To be thrown out’ is an expression often used to indicate one’s exclusion from the kingdom of God (Matthew 8:12; 22:13; John 6:37; 15:6). Here in Mark, Jesus says the same thing, but using slightly different words. Three times in this passage, He talks about the fire of hell, about being cast into the unquenchable fire of hell. Never fool around with sin. You cannot afford the luxury of falling into sin. And that is why in the Lord’s Prayer, we say, ‘Lead us not into temptation.’ We are asking for God’s help to prevent us from falling into temptation. And God will provide a way to escape temptation. Let us come to the third reason that explains why salt becomes tasteless. We will return to our passage in Matthew 5. What is the immediate context of Matthew 5:13? We saw in our previous lesson that v. 13 is directly connected to the Beatitudes, and more specifically to the last Beatitude, by the word ‘you’ in v. 11. ‘Blessed are you when men revile and persecute you.’ It is clear that Jesus is talking about His disciples. And immediately after that, He goes on to say, You are the salt of the earth. The people who are being persecuted are to be the salt of the earth. This ‘you’ gives us the clue to understand why salt loses its saltiness. When hard times come and you break under the pressure, that is when you can lose your saltiness. It is like the seed that was sown in the Parable of the Sower. It fell on a rocky place. And when the sun rose, what happened? It withered away and died because it had no root. The salt has lost its saltiness. And Jesus tells us that the sun symbolizes the persecution that arises because of the word and that causes a man to fall away (Matthew 13:20-21). When Jesus calls us ‘salt of the earth’, He is also giving us a responsibility. ‘You are the salt of the earth; therefore retain your saltiness. Otherwise you become a useless disciple.’ Jesus expects that we will retain our saltiness, that we will not lose our Christlike character. And we saw in this lesson that there are three things that can cause a Christian to lose this salt quality, and therefore to cease to function as a disciple. You can lose your saltiness if you go back on your initial commitment to God. You give up because you discover that the cost of following Jesus exceeds your commitment. You can lose your saltiness if you allow sin to tempt you. How can you be the salt of the earth when you live in sin? And finally, you can lose your saltiness when you break under persecution. You fail to remain faithful to the end. In all this, we must ask God to sustain us and to give us what it takes to remain distinct from the world so that we can have this restraining influence that prevents the society from lapsing into its own decadence. In Mark 7 that is where Jesus is talking to the Pharisees and Scribes. He tells them they are worshiping in vain. He says they honor him with their lips but their heart is far from HIM. They follow traditional teaching of doctrines, the way man perceives it. But Jesus makes it clear, what defiles man comes out of heart. Notice the things he mentions: evil thoughts, fornications, thefts, murders, adulteries, deeds of coveting and wickedness, as well as deceit, sensuality, envy, slander, pride and foolishness, Jesus shows the things that will defile man always comes from the heart. The good news is all sins are forgiven if we repent, and we have faith in Our Lord Jesus Christ, walking in righteousness. The whole law hangs on the 2 commandments Jesus said. 36 Teacher, which is the great commandment in the law? 37 And he said unto him, Thou shalt love the Lord thy God with all thy heart, and with all thy soul, and with all thy mind. 39 And a second like `unto it’ is this, Thou shalt love thy neighbor as thyself. 40 On these two commandments the whole law hangeth, and the prophets. The Lord tells us our life here on Earth is just a vapor. But the Life that follows this life is eternal, everlasting. 14 You are just a vapor that appears for a little while and then vanishes away. I understand the pain of losing a loved one. It is so hard when you know you will not be able to see them and hug them, but as Children of God we know this is not the end. We have the Lord’s word that gives us hope that we will be with our loved ones again. When we use the written word it must be submersed with love in order to help us see the truth. The word comes alive in the hearts of man filled with love! If we use the written word without love we are worshiping in vain! 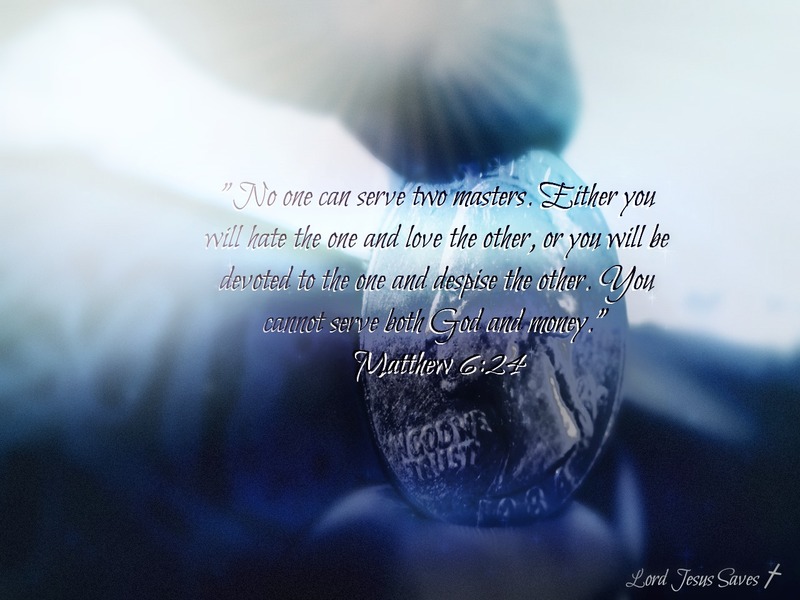 Jesus tells us know love is the greatest commandment. We are to love him and others. Without love we have nothing. Without Love means there is N0 mercy or forgiveness. It causes division, it breaks up families, it is always judging others and casting stones. We are to be the lights of the world and walk in the Spirit! Having a heart filled with the fruit of the Spirit, allowing it to pour out on others. 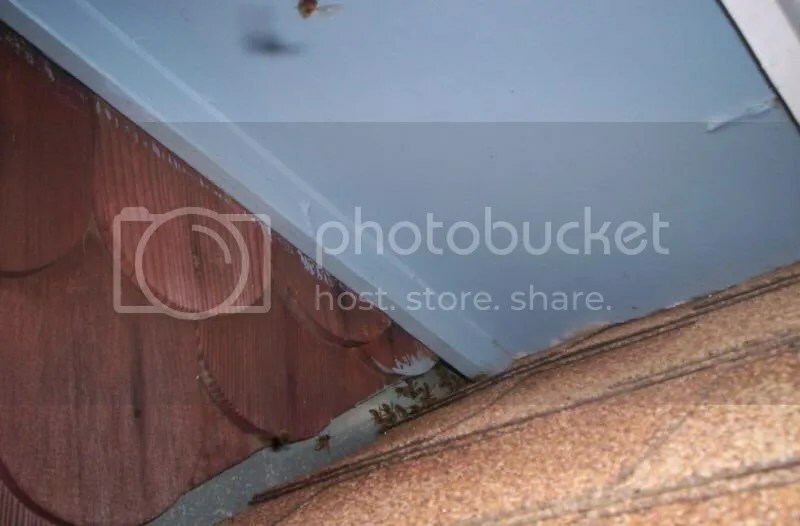 In early June 2010 I realized we had a bee problem inside the wall of our home. I started making calls to try and find someone who could remove them. 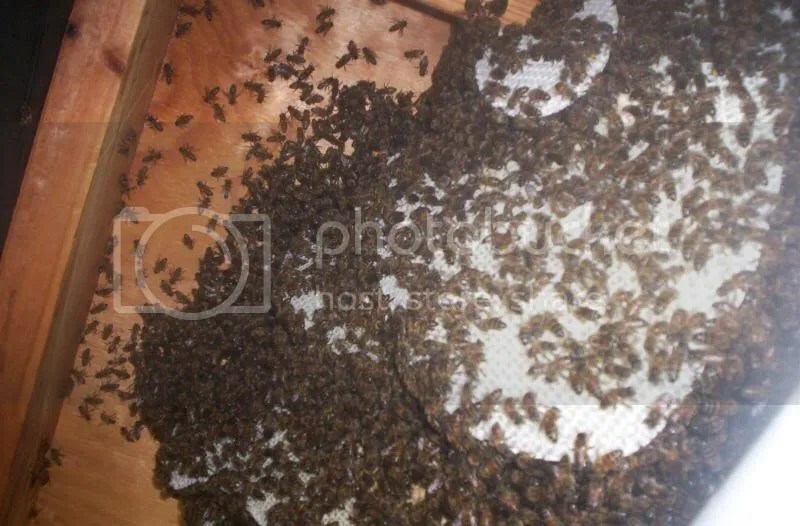 I really did not want to kill them and the more I learned about bees, the more I was determined to save them. First bees are very important for our ecosystem, without them we would lose our crops. 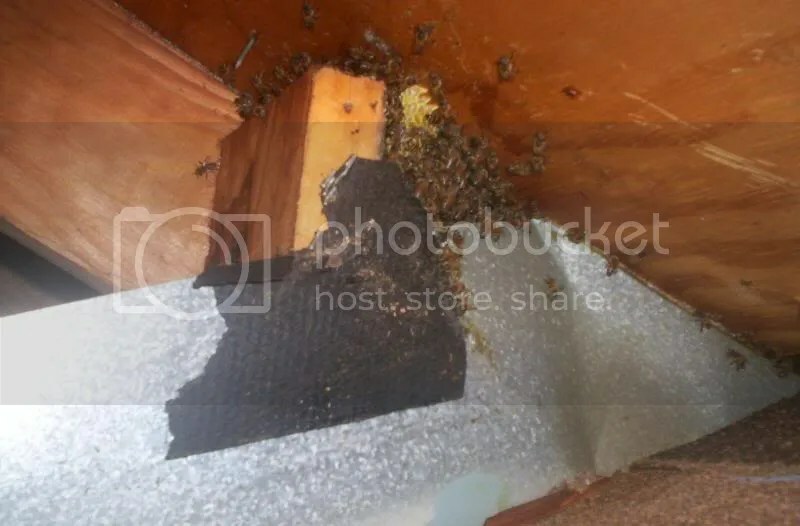 If one has them exterminated the hive will remain in the wall and it will draw roaches and ants plus it will cause mold and a big mess inside the wall. 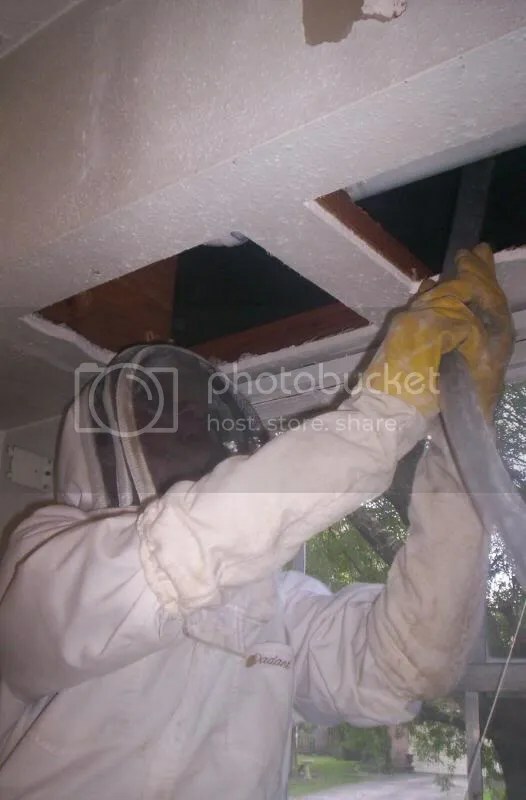 I am sharing our bee removal experience. 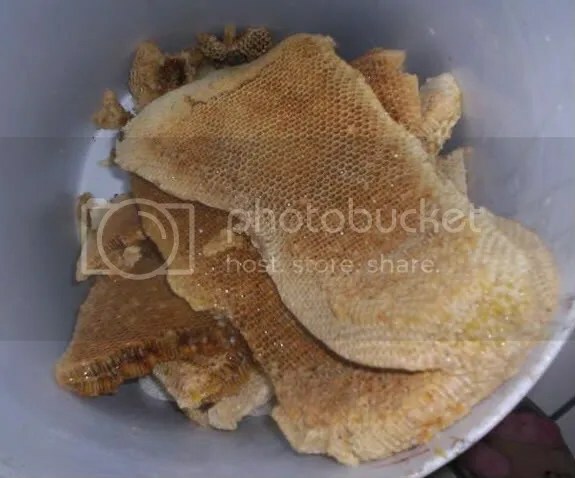 I found a beekeeper, who did an excellent job. Looking at this next picture you would not think we had very many bees! 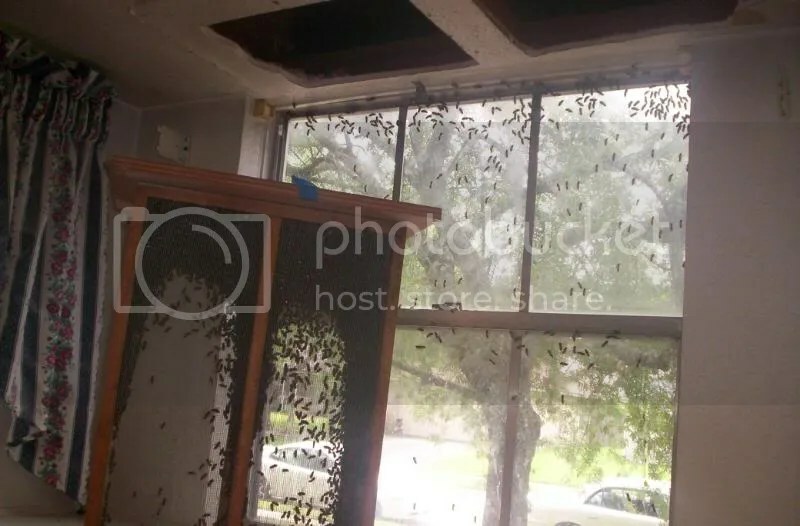 The beekeeper realized he was not going to be able to get to the bees from outside after removing some of the wall. He realized he was going to have to go through the Kitchen wall. He tried to go through one part of the wall but a 2 by 4 was in the way so he had to go in through the bottom of the wall. 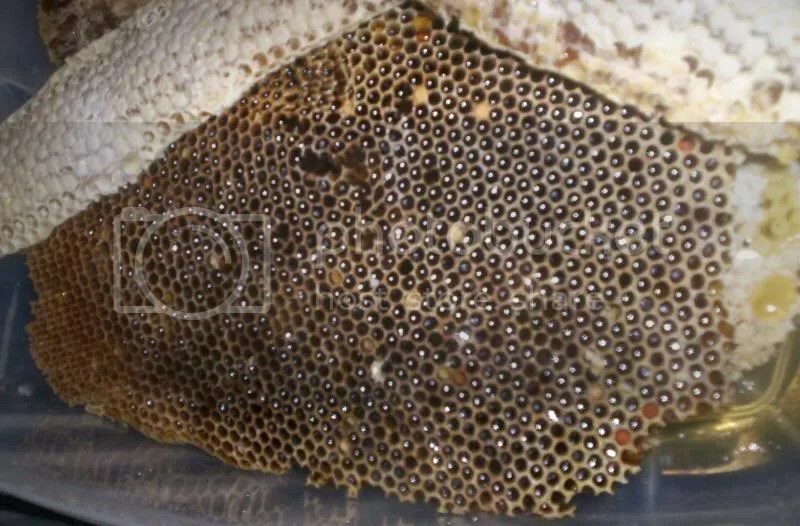 Then we could see the bottom of the Bee Hive! 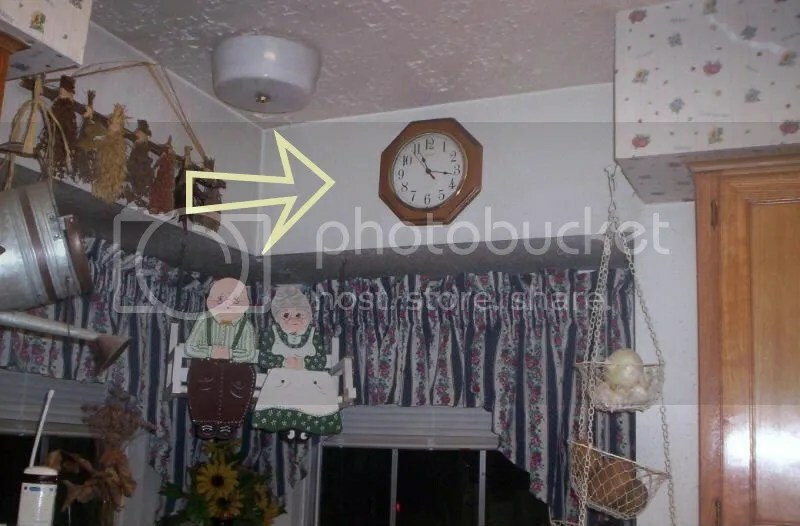 The beekeeper hung plastic up in the doorway so the bees would not go into the other rooms. The Hive had between 40,000 to 50,000 bees in it. 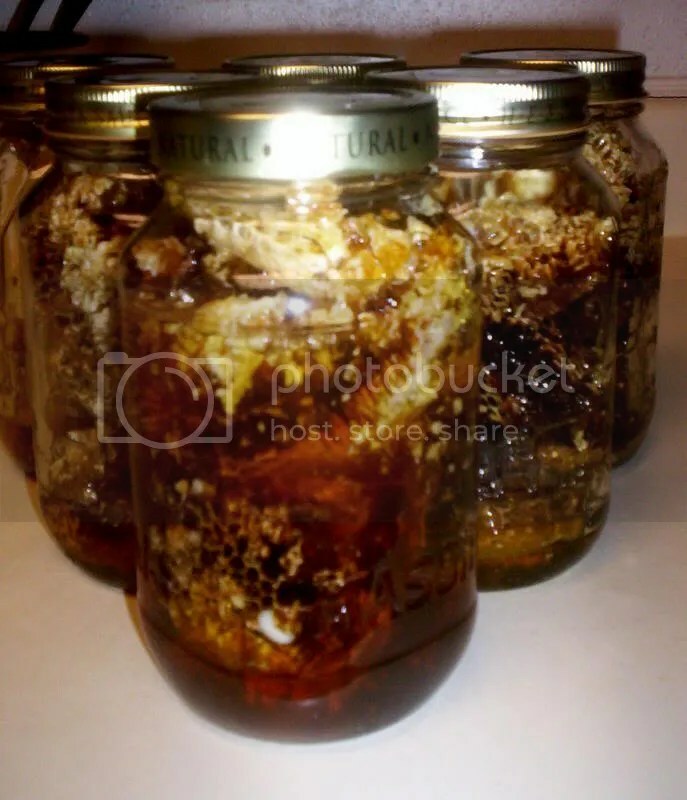 This is rich raw honey! I am so glad we saved the bees and now they have a new home. The beekeeper repaired the walls and did an awesome job! Bee deaths may signal wider pollination threat: U.N.